What is up, Dacetacular Nation? Chris "The Dace Man" Dace coming to you from the great city of Boston Massachusetts! Where the tea is wicked good and the A's are pretty harsh. This year, The Dace Man finally tracked his way all the way up from the City of Brothely love to the city of Tea Baggers.... well he doesn't know what they call them up there to be honest, but go Phillies! The Dace Man was rendered speechless by the spectacular event that is PAX East. This being his first time at the event, he put his feet in motion, logging twenty-two thousand steps, and tried to take in as much as he possibly could when it came to this historic convention. 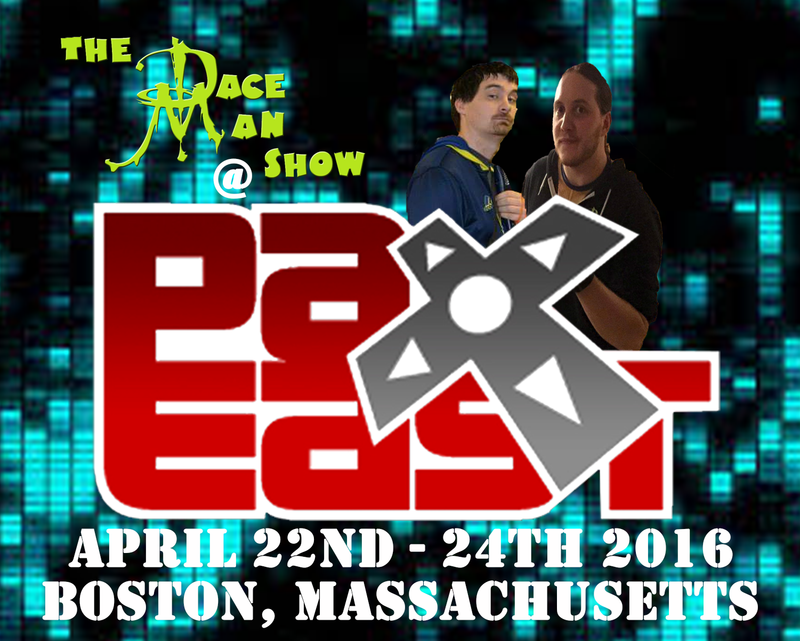 Check out The Dace Man Show's Daily download below to catch all the recap of day one of PAX East 2016.